BIT MINERS-Money Saved is Money Earned. 1600 Amp/480 KW/3 Phase POWER with transformer ready to double capacity+600 Amp/480 KW/3 Phase+three 200 Amp/two Phase+ installed & operational. MANUFACTURERS-Do you need water? Mega commercial well with expanded water use possible. 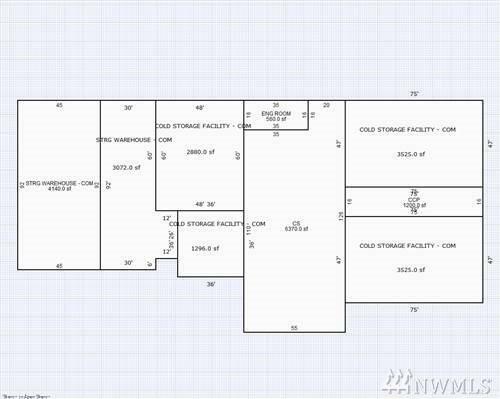 Over 18,000 SQFT with 7 commercial buildings on 3.7 acres. 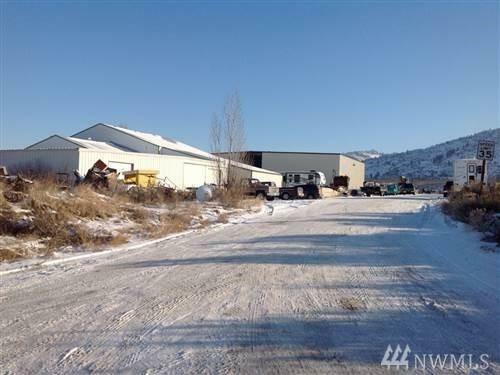 HWY 97 Frontage w/direct entry rd - Signage possibilities & Access are Excellent. Owner wants a Sale yet may consider leasing all or part of the Improvements.